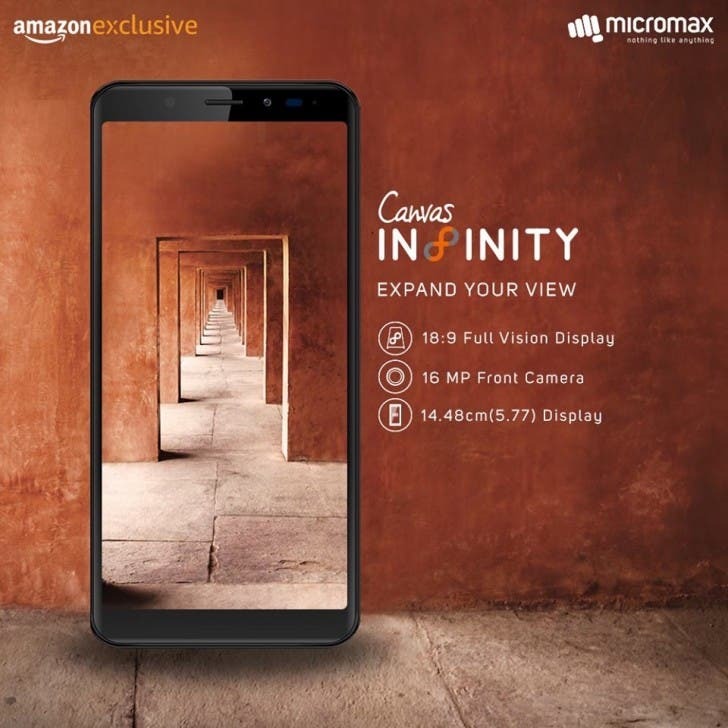 India’s Micromax has just released their latest device, the Micromax Canvas Infinity, in India. 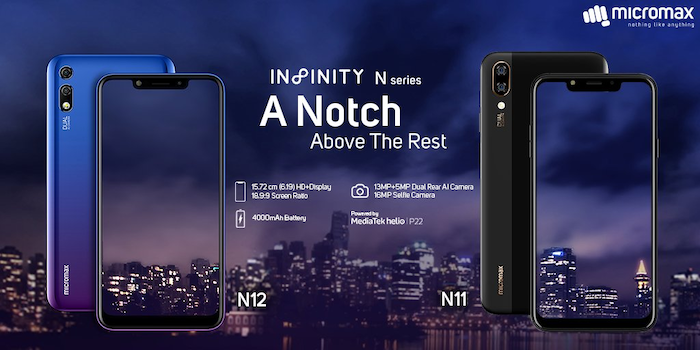 The new device features some interesting specs and features. 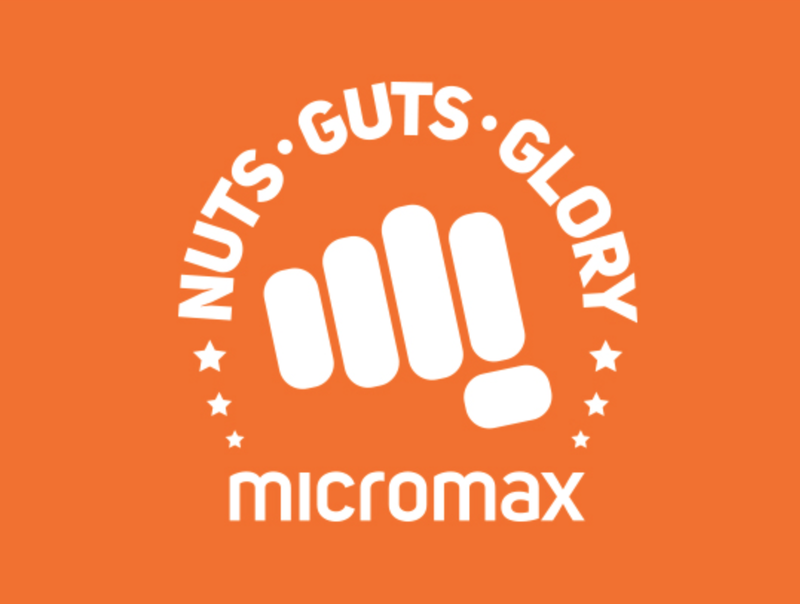 Micromax is trying to have a second lease of life with a partnership with Indian e-commerce brand Flipkart. 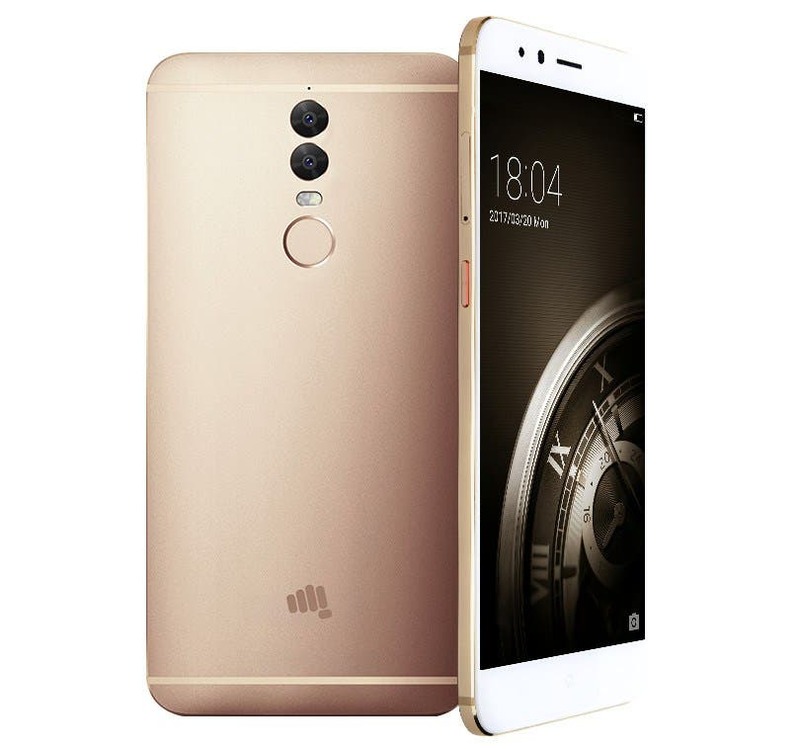 India’s Micromax have announced their newest flagship for 2017 — the Micromax Dual 5. Here are the full specifications, features and price. The Yu Yunicorn is the newest ‘mid-range’ flagship to have launched in the Indian market. It comes with 4GB RAM and a Helio P10 processor for 13k/15k INR. 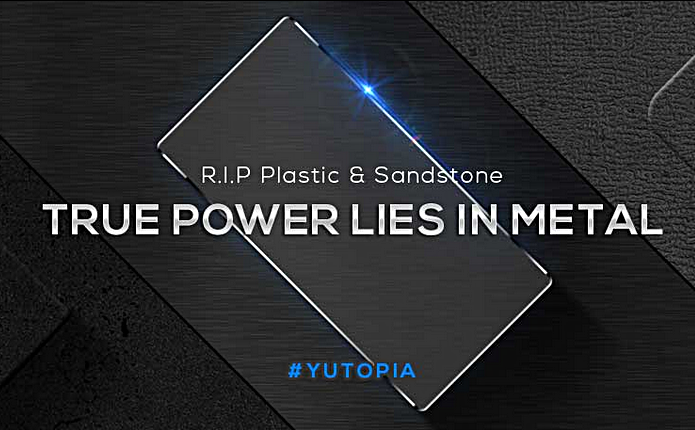 The upcoming Yu Yutopia is all set to get supercharged internals, but a new teaser confirms that the casing will be all metal. 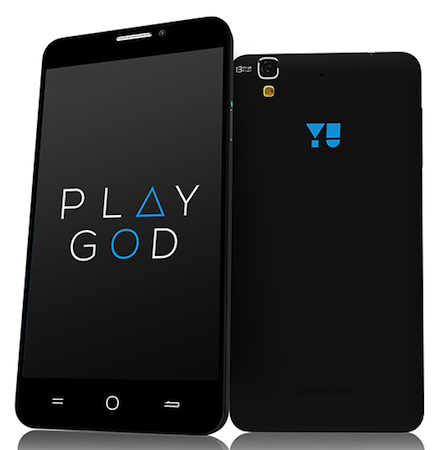 Micromax subsidiary Yu has announced its newest phone, the Yu Yunique at a mere $75. 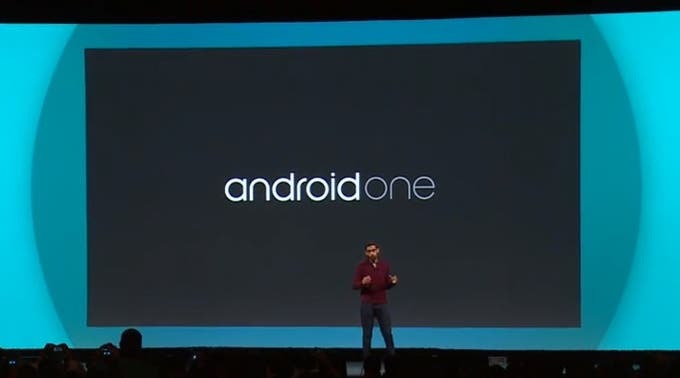 This makes the Yunique the cheapest available Cyanogen OS device! 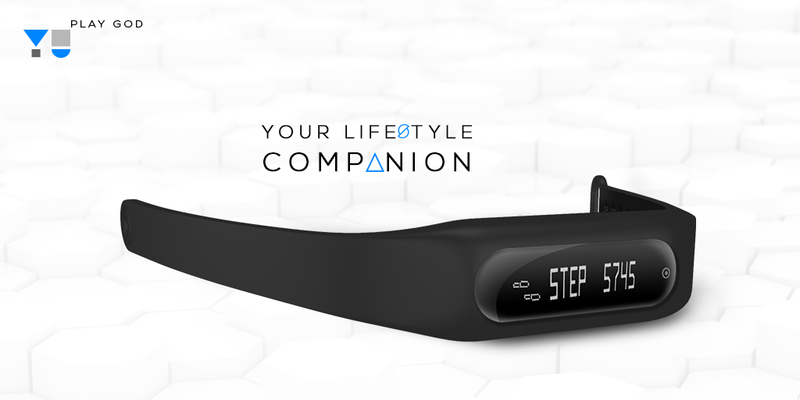 Yu has a few successful devices in its arsenal, and the Yunique is set to be the next launch. A leaks gives us a sneak peek at the possible specs! Indian smartphone vendor Yu announced a couple of interesting health-related devices along with the Yuphoria earlier today. 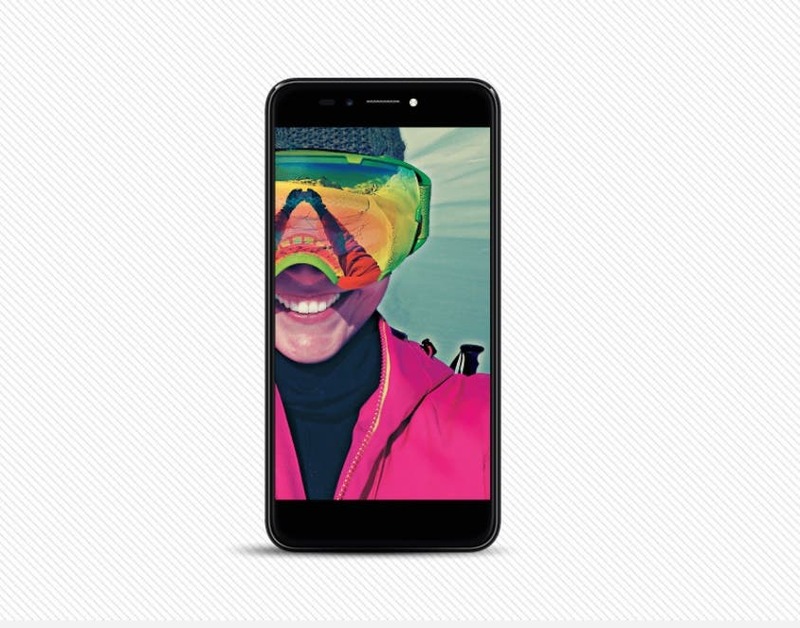 Micromax just dropped a bomb in the form of the ultra affordable Yu Yuphoria. How does it stack up against the competition? Read to know! Alibaba to invest $1.2 billion in Micromax? 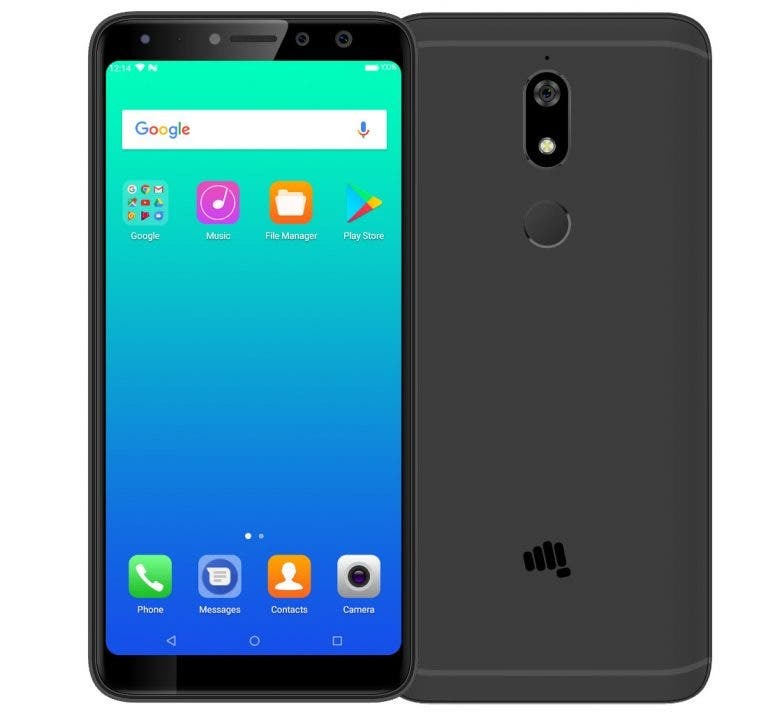 If the rumour mills are doing their job right, Alibaba will soon invest up to $1.2 billion in India based smartphone vendor Micromax. The Yu Yureka was a bomb of a phone, and the upcoming Yuphoria is expected to build on it. Keep reading for more! 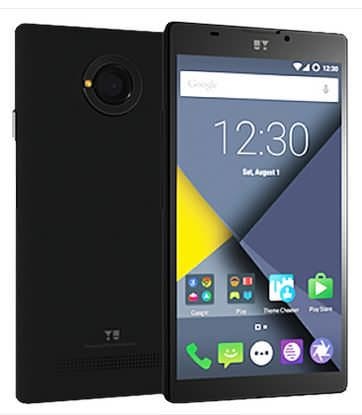 The Yu Yureka will now have an open sale that will last 48 hours. 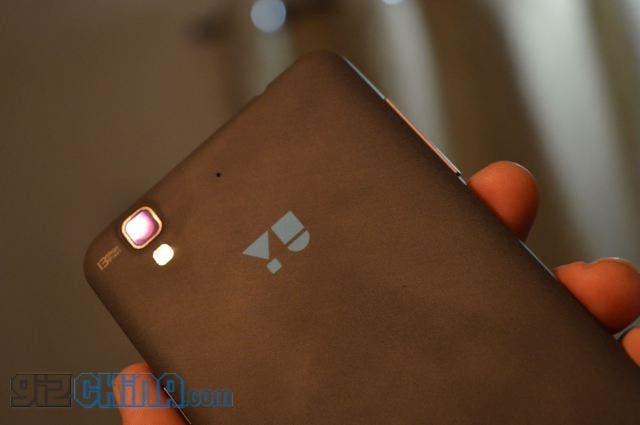 The upcoming Yu Yuphoria now has a launch date, but the specifications sheet is still missing! 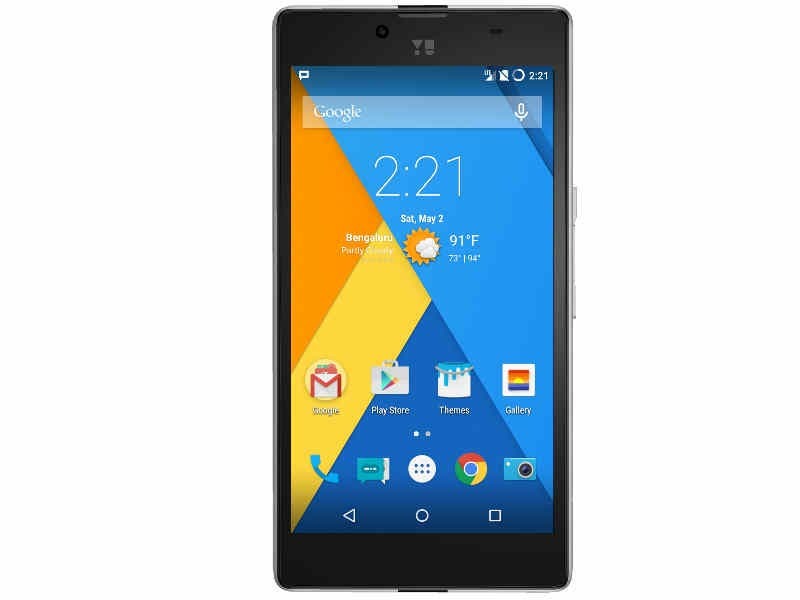 The Yu Yureka is now getting the crucial Cyanogen OS 12 update based on Android Lollipop. 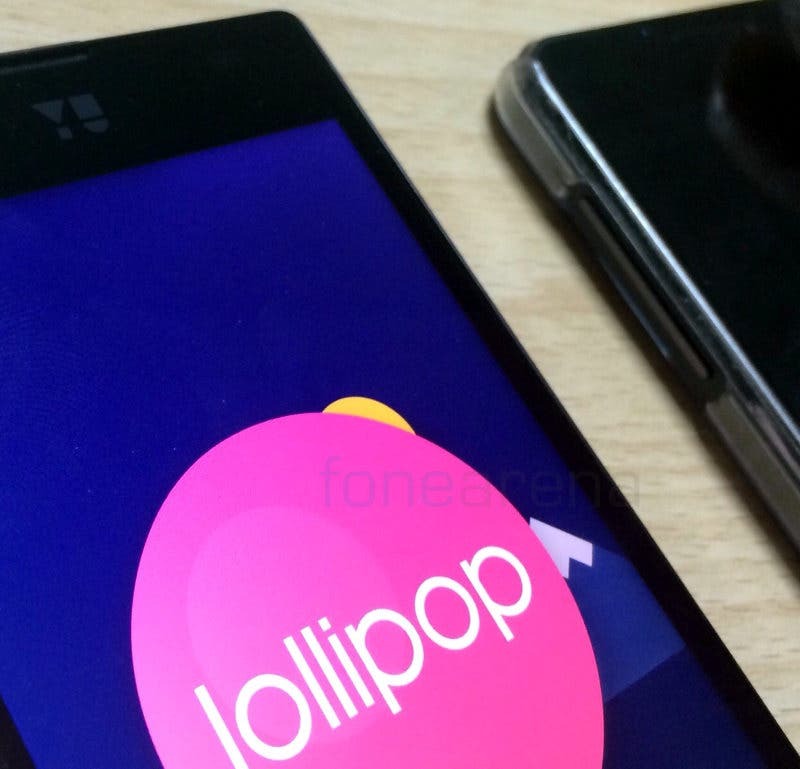 The Yu Yuphoria will be the name of the next knight from Micromax sub-brand Yu.